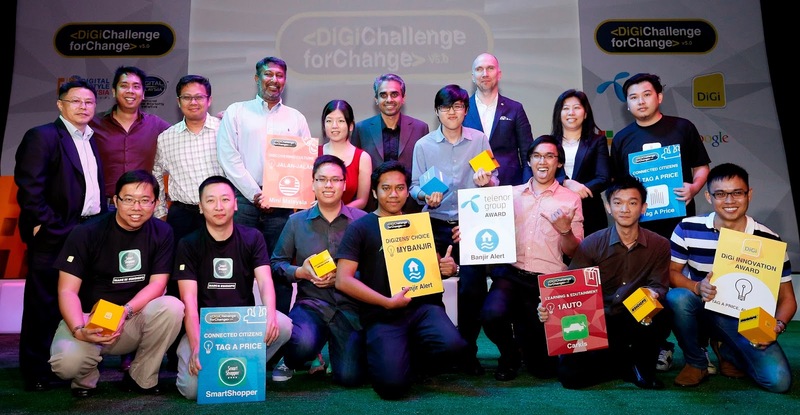 The fifth edition of DiGi's annual Challenge for Change (#DiGiCFC) programme officially ended yesterday with the announcement of the winners of the best mobile apps. In case you don't know what the DiGi Challenge for Change is, it is a competition to discover new, community-centric ideas that are then developed into mobile applications. More than 2,500 ideas were submitted at the ideation phase and only five of these ideas were selected to become the basis of the mobile apps that were later designed in the app development phase. 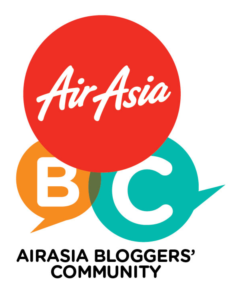 About 56 full-fledged mobile apps were created across these five categorizes in hopes of winning prizes amounting to over RM200,000. *No winner was selected for the fifth category which was Health and Wellness due to a tough competition. The winners received RM25,000 in cash each and DiGi’s continuous support to actively promote the winning apps.The DiGi Innovation Award was presented to Alex Wong Kek Liang, 27, from Melaka, for the best overall idea. Wong’s idea Tag A Price aims to enable consumers to contribute and compare grocery prices across selected shopping outlets and locations. His idea best represented the Challenge for Change mission of connecting communities through the power of mobile internet. He has also worked closely with the participating developers by sharing clear information on his idea during the app development phase. Banjir Alerts was also selected for the Telenor Group Award as the best overall mobile app winner. The developer will represent Malaysia at Telenor’s Digital Winners Global App Developer Challenge, and be in line to potentially win a grant of €25,000 (RM112,000) to build their business, work closely with Telenor Digital as a commercial partner, and have access to a global customer base through Telenor Group.